Fantastic opportunity to own an UPDATED 1 Bdrm Condo in the Heart of Guildford at the sought-after BOULEVARD CLUB! Bright, southerly exposure, open concept layout & great use of space! Features: B/I desk area, cozy gas fireplace, radiant in-floor heat & a lg master bdrm that can accommodate a king size bed. Updates all in 2016/17 incl: beautiful laminate flooring, baseboards, slide in stainless steel gas stove, dishwasher & fridge, garburator, closet organizers, ceiling fan/light, fresh paint, boiler & H20 tank 2014. 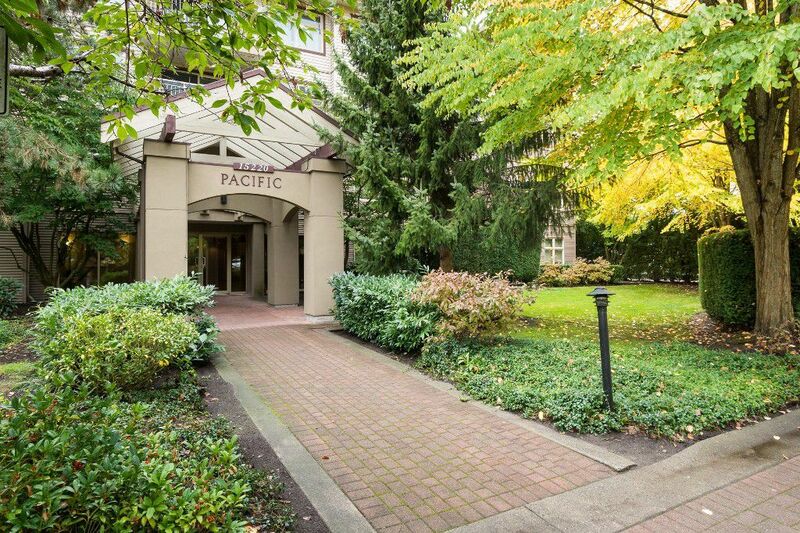 Secure, well-maintained & rainscreened blg with onsite caretaker & ample visitor parking. Easy access to Hwy 1 & walk to Guildford Town Center, library & Rec centre! Flexible dates & move-in ready!